Part-5 Finishing a crochet project. (YOU ARE HERE). This short & final part of the beginners guide to crochet will give you the final skills to finish the crochet sweater that has been a vital part of this tutorial. During the 4 past sessions you’ve started from scratch & have been able to start crocheting your very first sweater. Amazing! 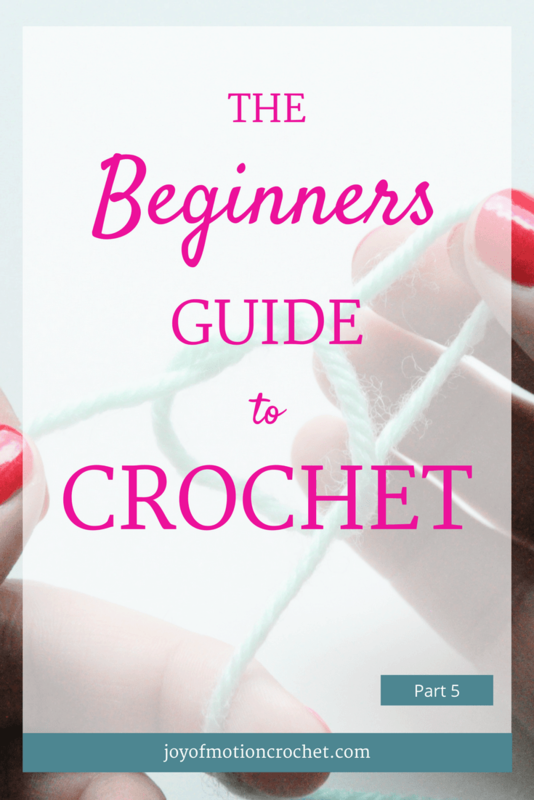 This is the final part of the “Beginners Guide to Crochet”! 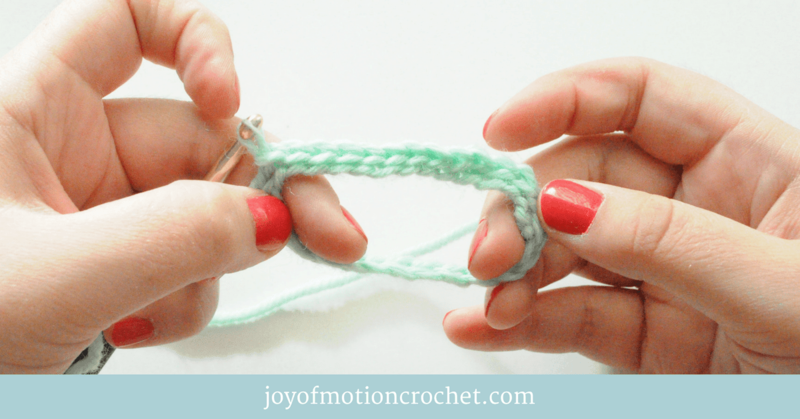 It’s short & sweet, but will give you a general idea on how a crochet project containing more than one part can be finished up. I will also give you an idea on how to weave in ends & caring for your projects after they are finished. Let’s get started! When it comes to crocheting together there is endless possibilities on how you can do this. However I’m recommending that you finish up items by crocheting them together, rather than sewing them together. This is what I find both easiest & quickest. The sweater made for this blog series & other sweaters I have designed I recommended that you crochet together with “Slip Stitches”. This stitch is one of the basic crochet stitches. When you have your finished parts of your sweater, you will place them together according to the chart. This means that you will fold the pieces in a way that will make two pieces lie on top of each other inside out. Now you will have to do the slip stitches through both pieces evenly. When it comes to weaving in ends there is also many ways to do this. For the most part it’s all about hiding all yarn ends as discreetly as possible. That’s why I often let the new & old thread follow along as i crochet, saving me much time weaving in ends. You can find a more detailed description here. Handmade crochet projects requires slightly different care than other garments that you buy. In general you would have to find the description on how to wash your garment on the label of the yarn you have used. I have described the directions of a yarn label here. Then you would have to shape the garment after it is washed. I prefer to let it dry flat, in order to make sure I keep the shape I want. YOU’VE FINISHED THE TUTORIAL: WHAT NOW? If you are one of those who had never crocheted anything before this blog guide & now have made your very first sweater I must say: I’M PROUD OF YOU! Congratulations! If you are really loving this & just want to continue crocheting I must say that there is endless possibilities out there. If you are looking to continue crocheting sweaters there is ONE sweater that would be the logical next step. “The Summer Sweater”. This is the most popular sweater I have ever designed! This is one of the quickest handmade sweaters you can make & this is also made with a quite easy crochet stitch to learn. If you are looking for more ideas on what to crochet, read the related articles to this blog post & also send me an email if you have any suggestions. I would also really love to hear from you & see pictures of your very first sweater. Finally if you need some crochet essentials for you next project, see what I’ve found for you on the crochet resources page.